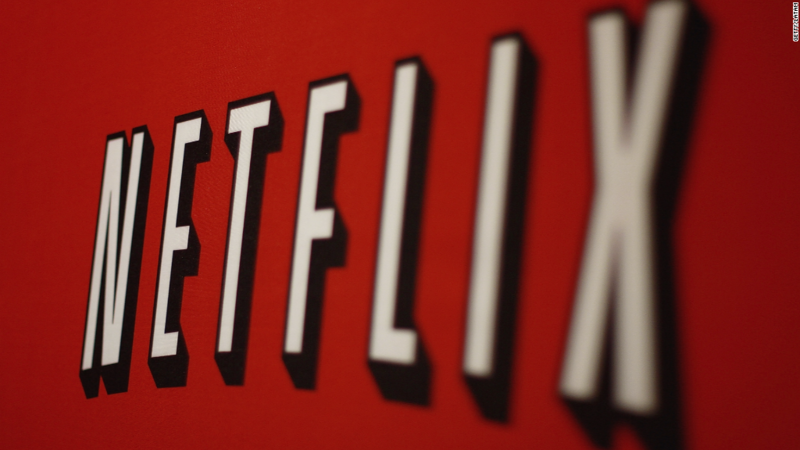 Netflix employees can now take unlimited paid parental leave, the company announced Tuesday. The policy applies to the first year after a child is born or adopted. Both parents can take as much time off as they want during that period. They might choose to return to work part time or to come back full time for a few months and then leave again. Netflix (NFLX) will continue to pay their full salaries and offer benefits, and parents won't have to file for disability or other state coverage. "Netflix's continued success hinges on us competing for and keeping the most talented individuals in their field. Experience shows people perform better at work when they're not worrying about home," said Netflix chief talent officer Tawni Cranz in a blog post announcing the change. Parental leave in the United States has been a hot issue in the past year. During his State of the Union address in January, President Obama lamented that the U.S. is the only advanced country in the world that doesn't guarantee paid maternity leave. Federal law does guarantee new parents 12-weeks off, but only at companies with 50 or more employees -- and even then it doesn't have to be paid. Obama expanded parental leave for federal employees in January. They are now eligible for six weeks paid time off. Many major tech companies already offer progressive parental leave policies. New parents at Facebook (FB) can take four months off. New moms who work at Apple (AAPL) can take 14 weeks of maternity leave, while their partners can take six weeks. The policies help them compete for top talent, but there are other benefits. Longer maternity leaves can help companies retain female employees. After it bumped its maternity leave from 12 weeks to 18 weeks, Google (GOOG) said new mothers were leaving the company at half the rate they did previously.